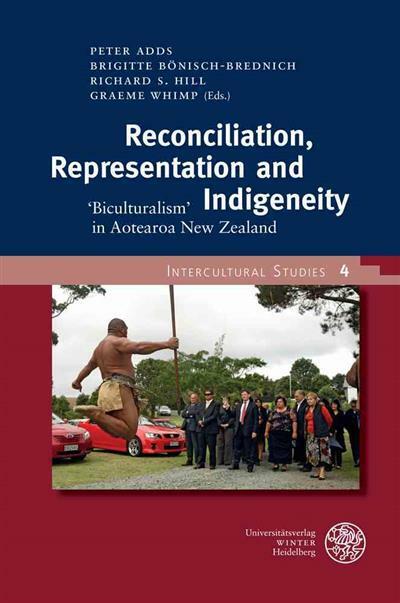 "This book offers an up-to-date analysis of the reconciliation processes between Maori and the Crown by leading and emerging scholars in the field. It is the first attempt to grasp the link between contemporary politics, the notion of activist research, and historical and anthrop... read full description below. New Zealand/Aotearoa is frequently viewed as the most advanced country in the world when it comes to reconciliation processes between the state and its colonised indigenous people. 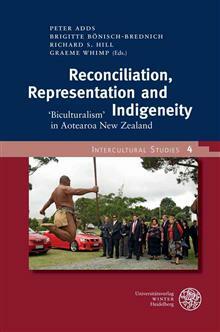 This book offers an up to date analysis of the reconciliation processes between Maori and the New Zealand Crown. It is the first attempt to grasp the link between contemporary politics, the notion of activist research, and historical and anthropological analysis. The argument this collection is based around is that reconciliation processes are manifested in much more than government policies, legal decisions and law making. Both research and political enterprises fully involve indigenous scholars, legal and historical academics, communities, tribes, engaged Pakeha (settlers and immigrants of European descent) and national institutions. Among other things such negotiation processes are tangibly represented by (new) ritual, by open and media-streamed debates, and by public institutions such as the Waitangi Tribunal.